Come find the Ozark's best kept secret. Offering only the best ingredients in made-from-scratch dishes, Chef Nok builds every dish with spice and love. We serve dishes that inspire images of the orient in your mind, as if you were there. 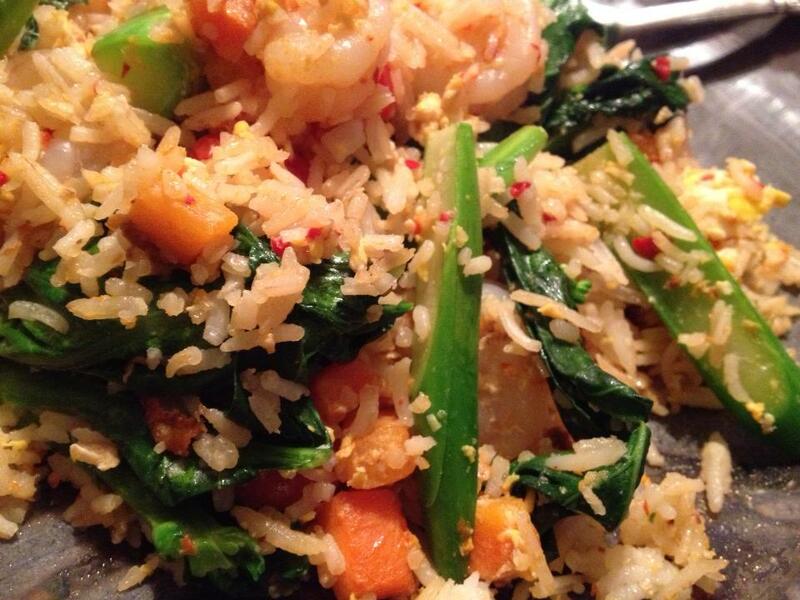 Our menu ranges from simple Chinese comfort dishes, to more complex and intense Thai dishes. Please join us at Wok N Roll and Nok Noi so we may get to know you—and you may get to know your new favorite restaurant. Born in rural Thailand, raised in the busy streets of Bangkok, and living in America for the last 25 years, Nok Knernschield has a keen eye for culture in the kitchen. Coming from a long line of Thai chefs like her grandmother, mother, sisters and brothers, she has an inherent talent for pairing and blossoming flavors from every culture. She learned traditional Thai cooking while growing up in her family’s restaurant, and developed a formal education in Korean and other international cuisines by working in Bangkok’s top tier dining establishments. Living with her picky American family honed her sense for people’s personal nuances with food. Her talents, combined with her experience, have made Wok N Roll and Nok Noi a thriving success. Now with over 10 years under our belt, our team is excited to continue meeting new customers and serving the best food at the Lake of the Ozarks!